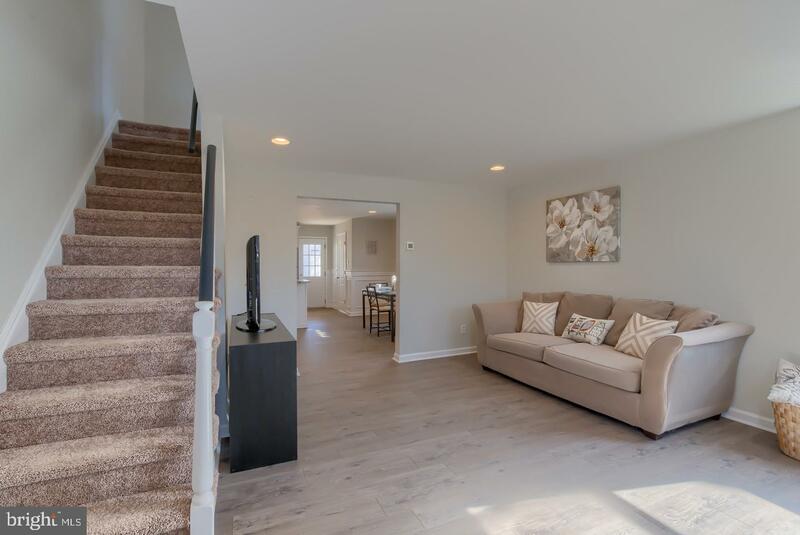 Welcome home to 225 Garvin Blvd, located on one of Sharon Hills most desired streets. 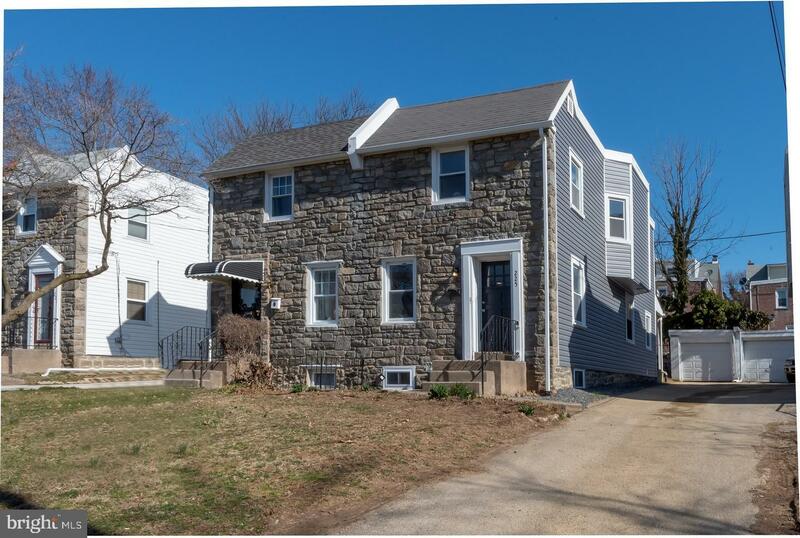 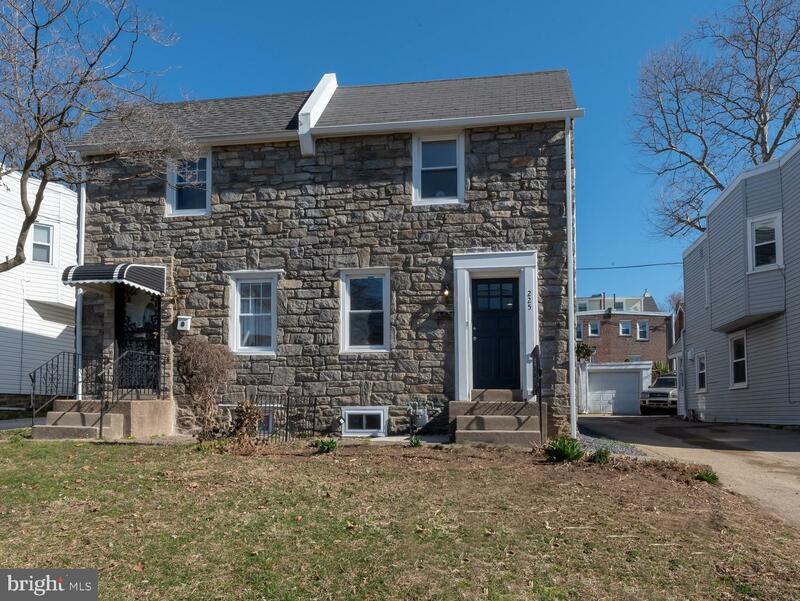 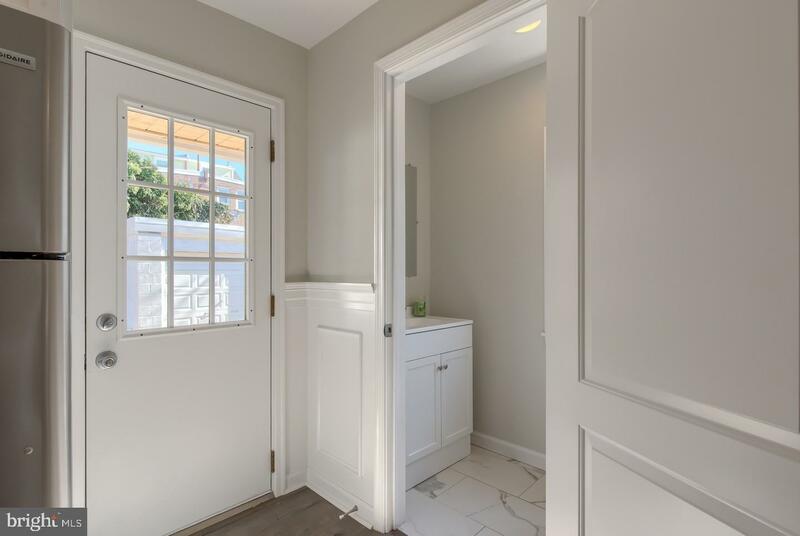 Charming curb appeal is enhanced by the stone front of this three bedroom one and a half bath fully remodeled twin home. 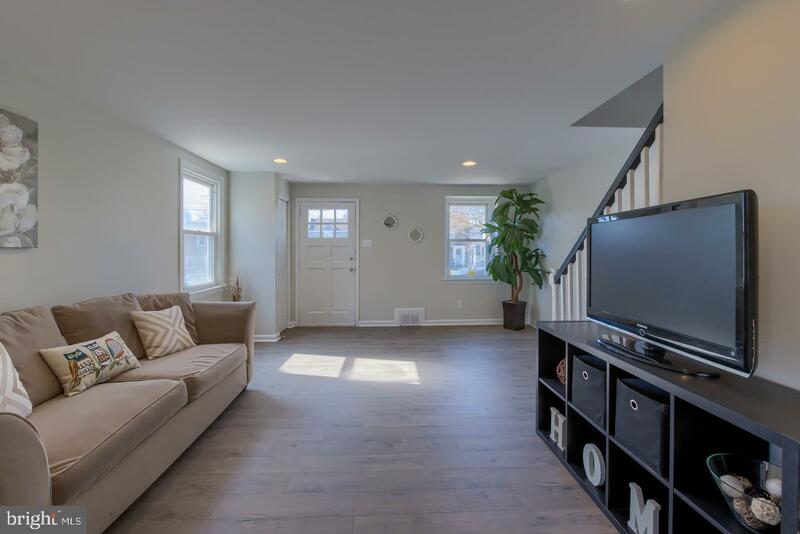 The large living room is filled with natural light and offers new wood flooring and recessed lighting. 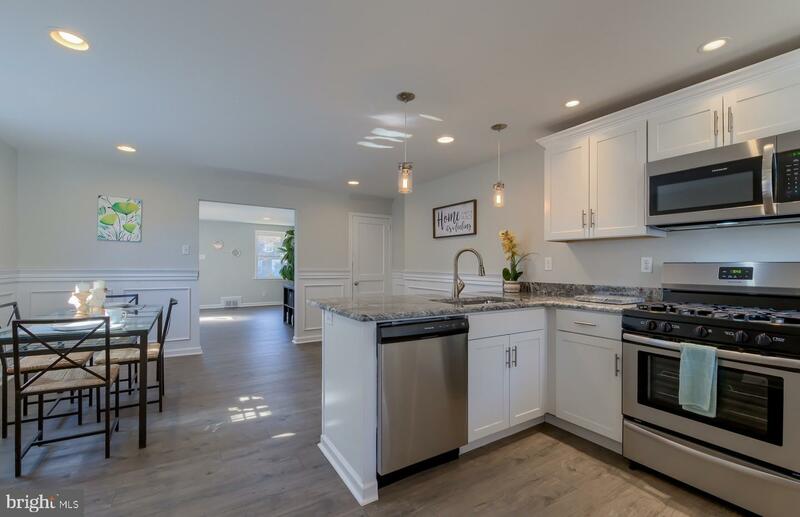 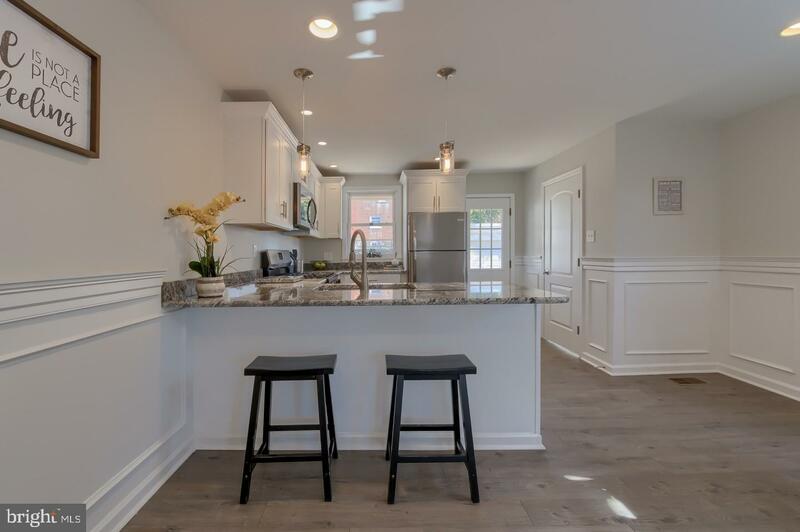 The open concept kitchen and dining room are an entertainer~s dream, all complete with new flooring, custom trim moldings, new shaker cabinets, granite counters, stainless appliances and pendant lighting over the breakfast bar. 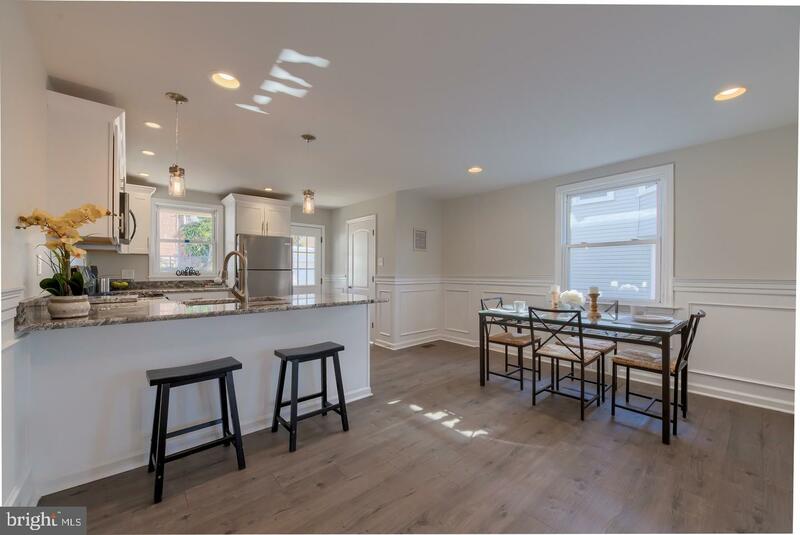 Off the kitchen is the covered porch overlooking the large yard, an ideal space for the upcoming season. 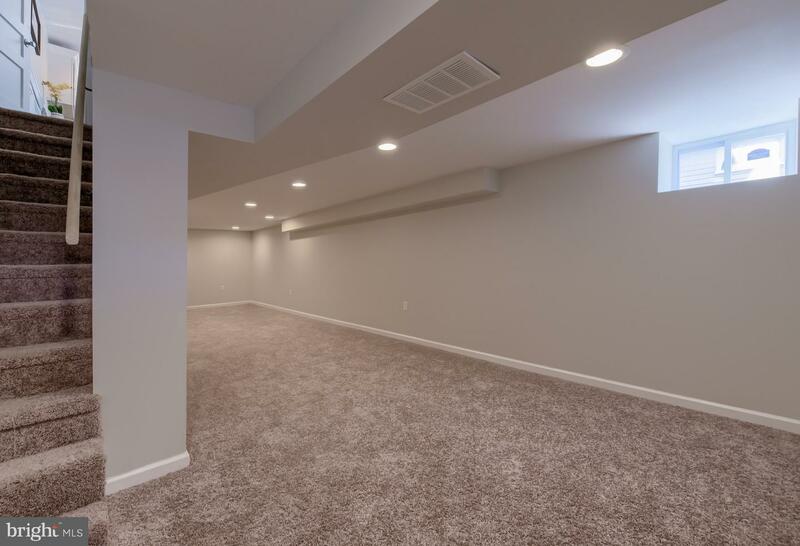 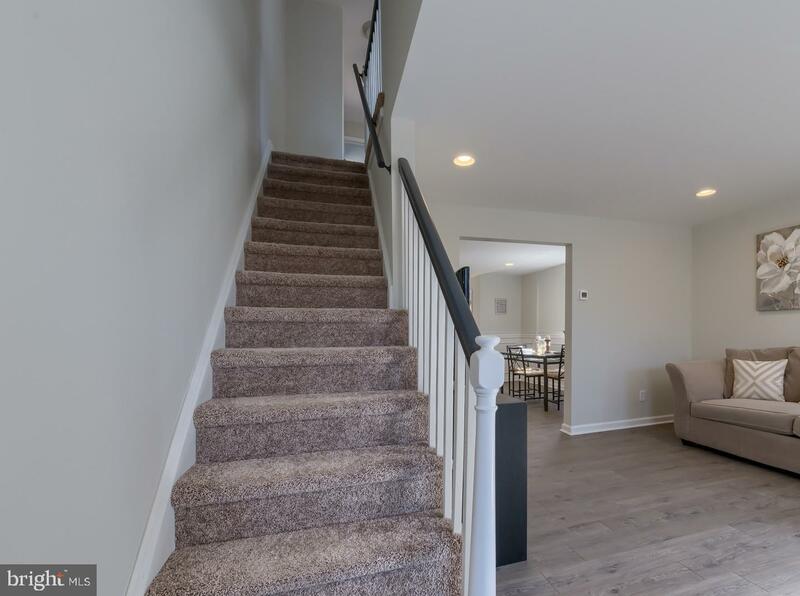 The fully finished lower level offers an incredible area for a home theater, rec-room, or home office. 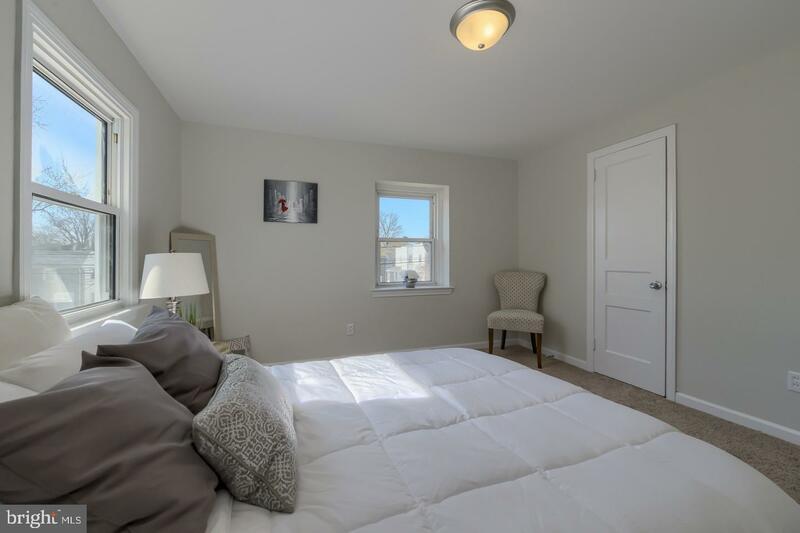 The second level offers three very spacious bedrooms, all with ample closet space and a brand new full tile bath. 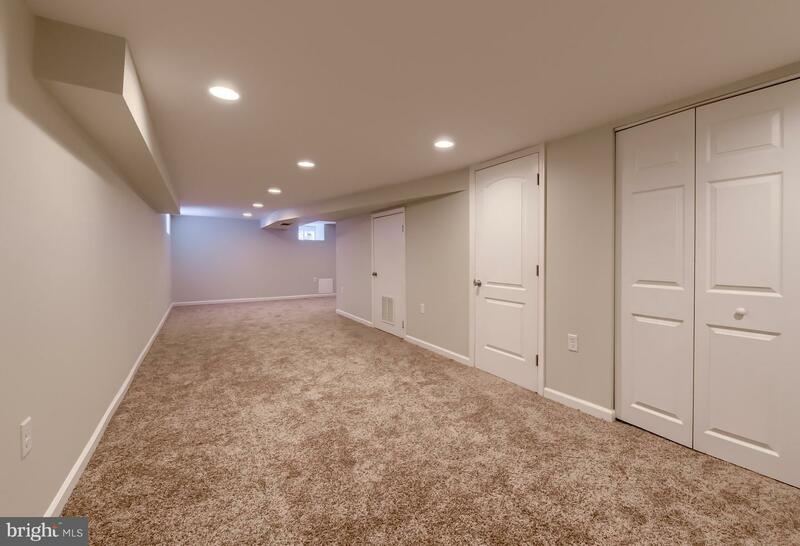 A detached one car garage is also included and provides great off street parking and additional storage. 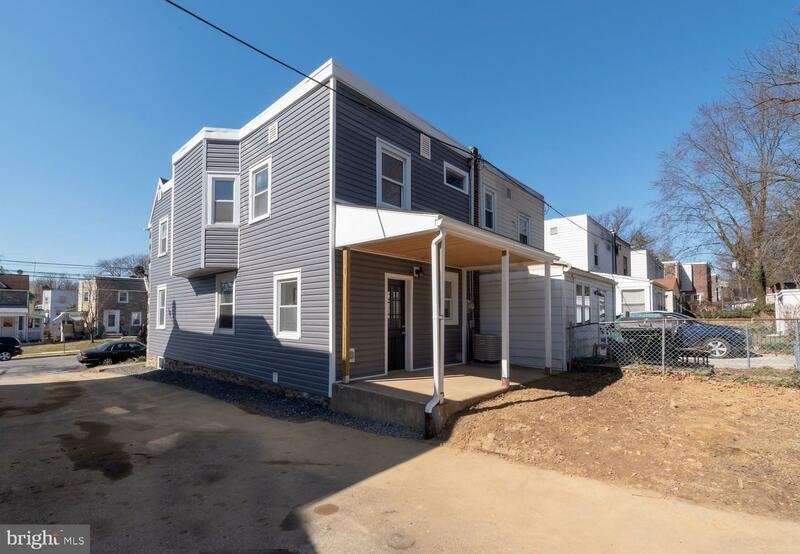 225 Garvin Blvd includes additional updates such as: new siding, new HVAC, new plumbing, updated electric and much more. 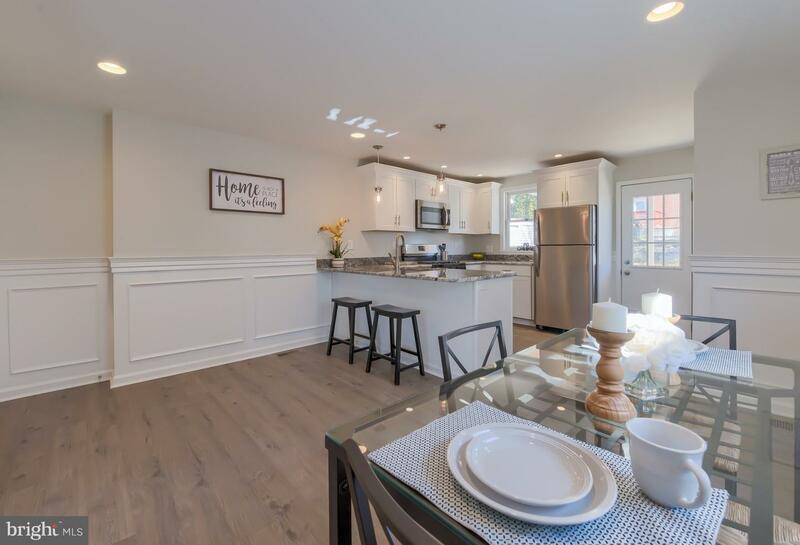 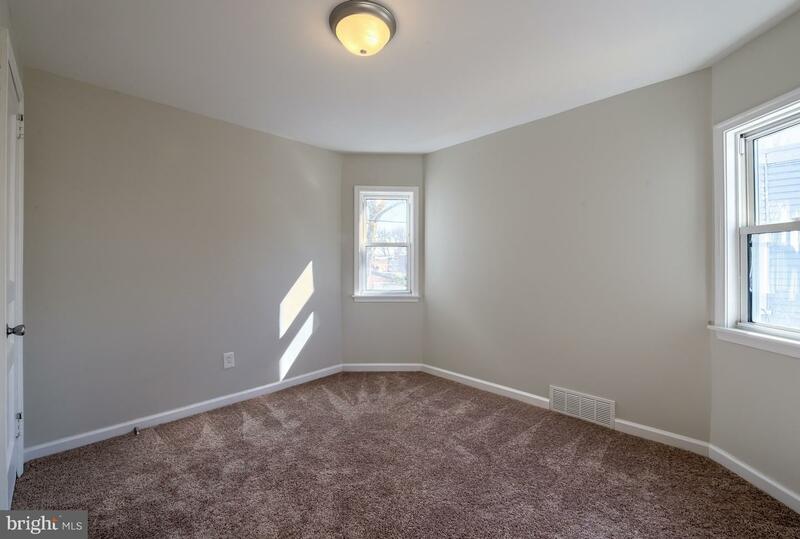 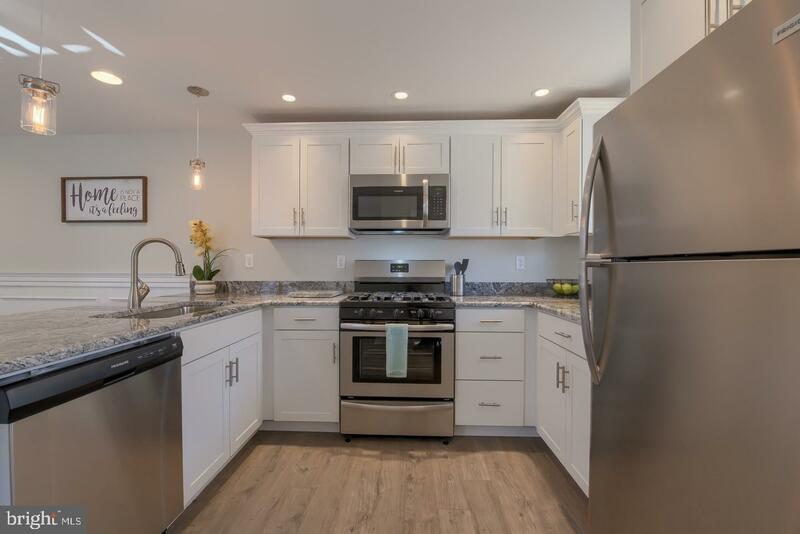 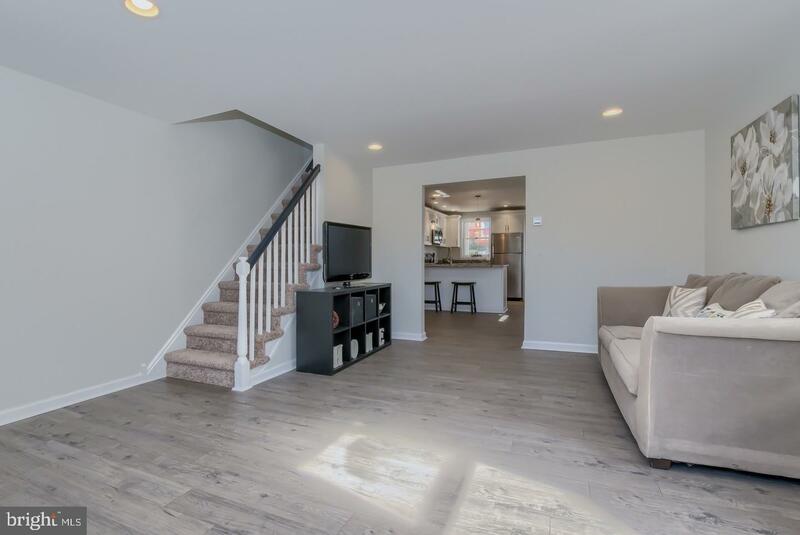 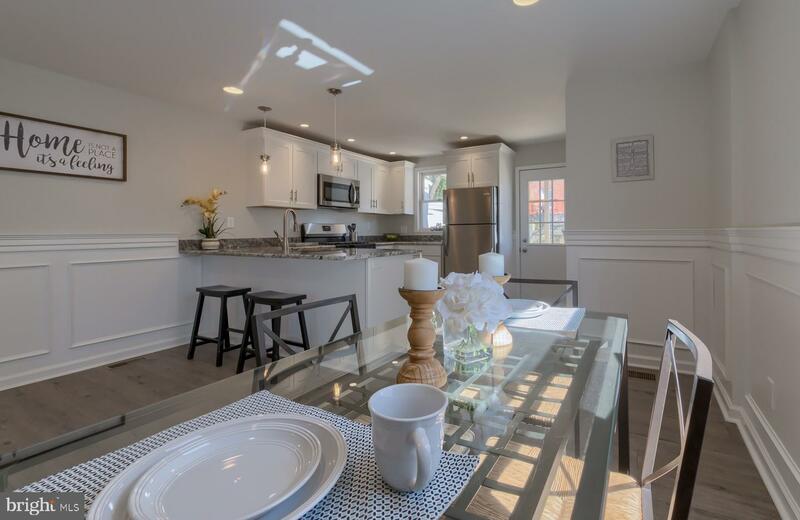 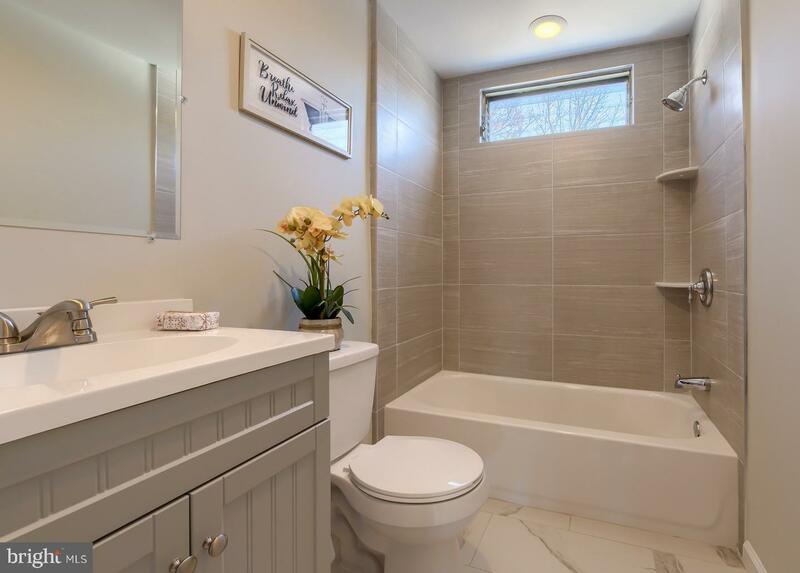 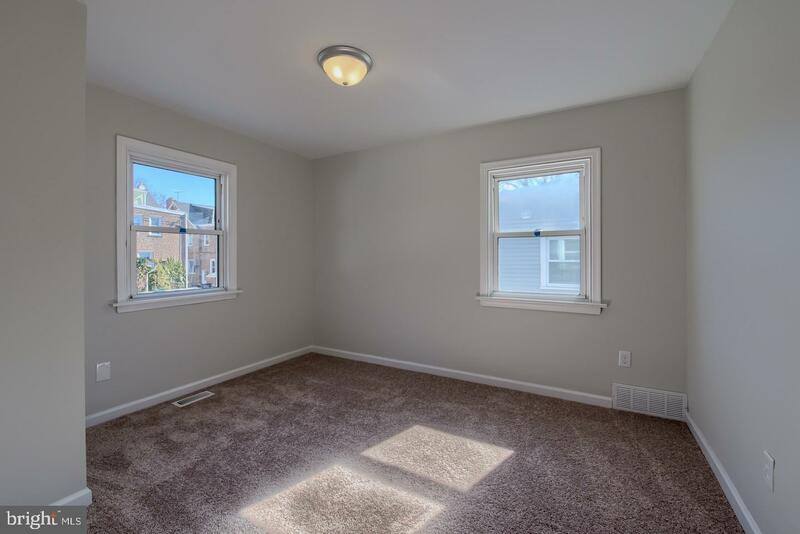 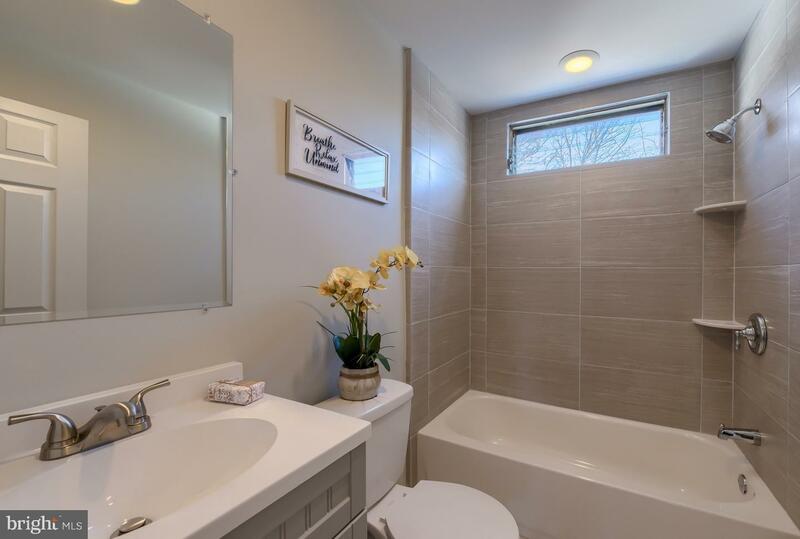 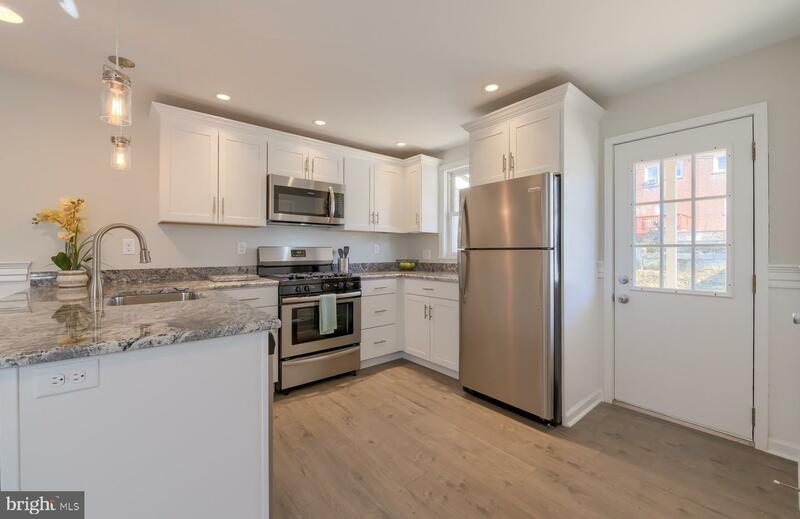 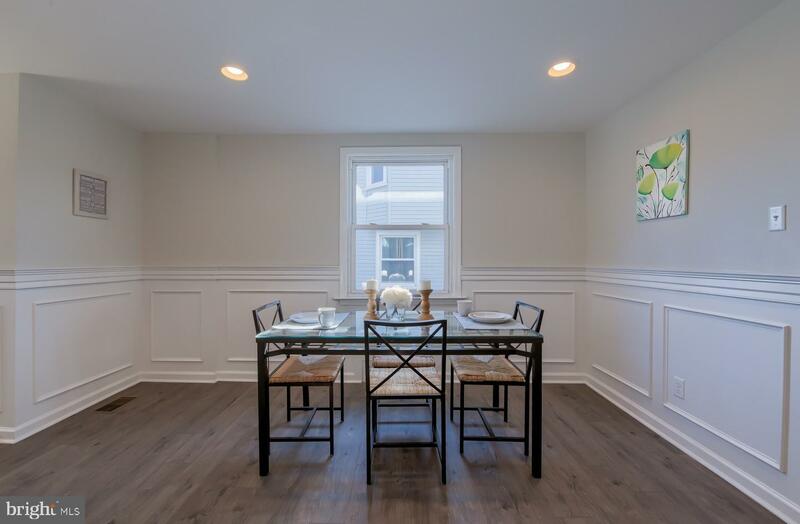 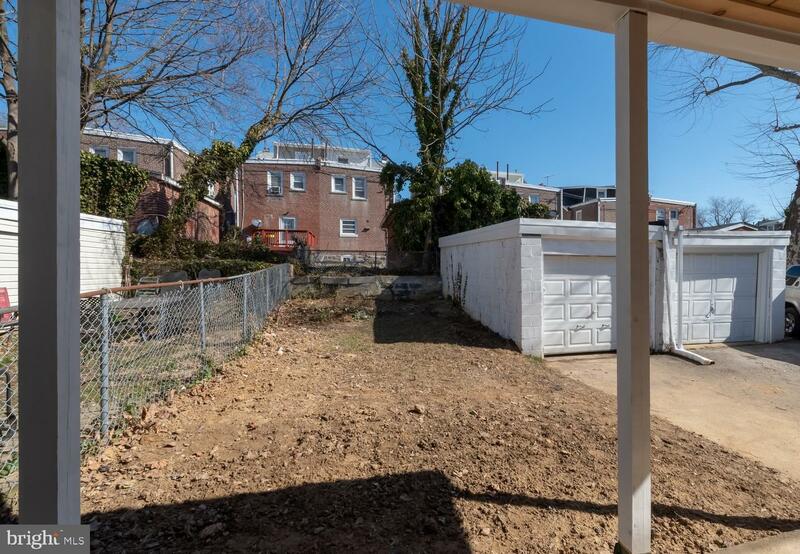 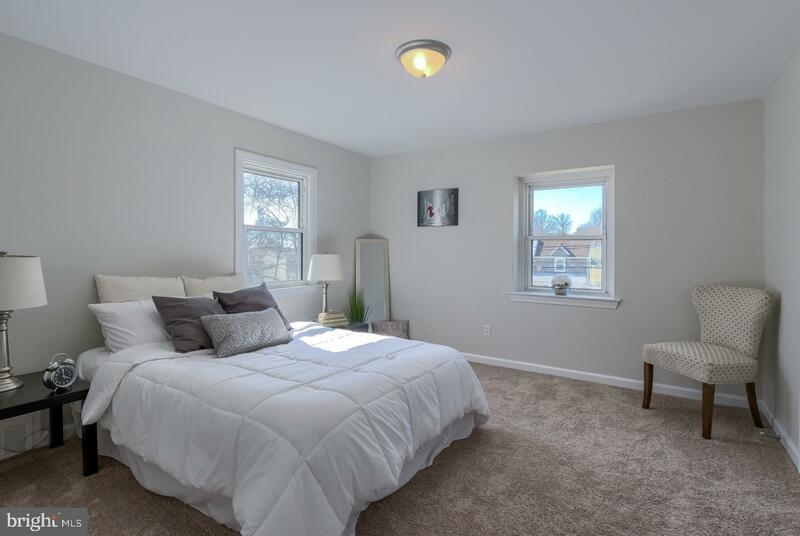 This home presents the quality, look and feel found in homes double in price all matched with the easy convenience offered by the location, close to shopping, public transit and 20 minutes to center city. 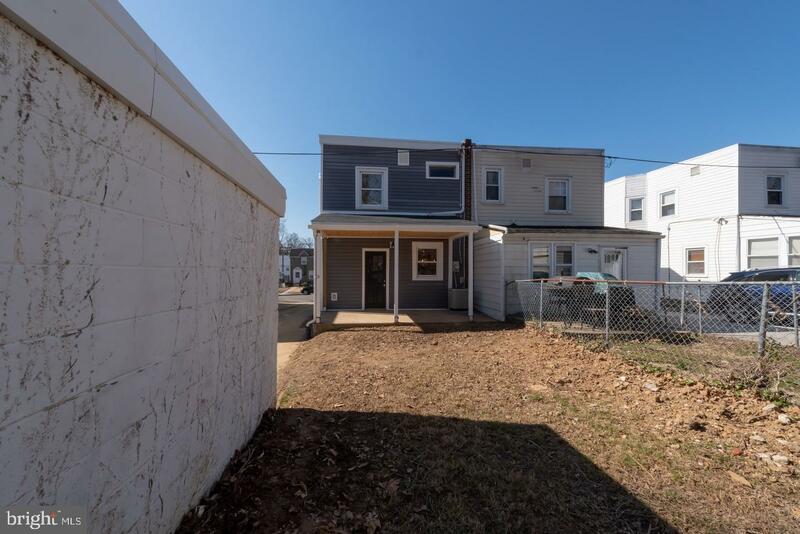 A definite must see property and ready to move in and enjoy.